Research is one of our key objectives as a charity. We are evidence-led so it underpins all that we do to benefit those living with dementia. Through the publication and sharing of reports and films we inspire people to understand what is possible. We provide practical solutions focused on positive risk-taking to support people with dementia to benefit from nature based or outdoor activities. 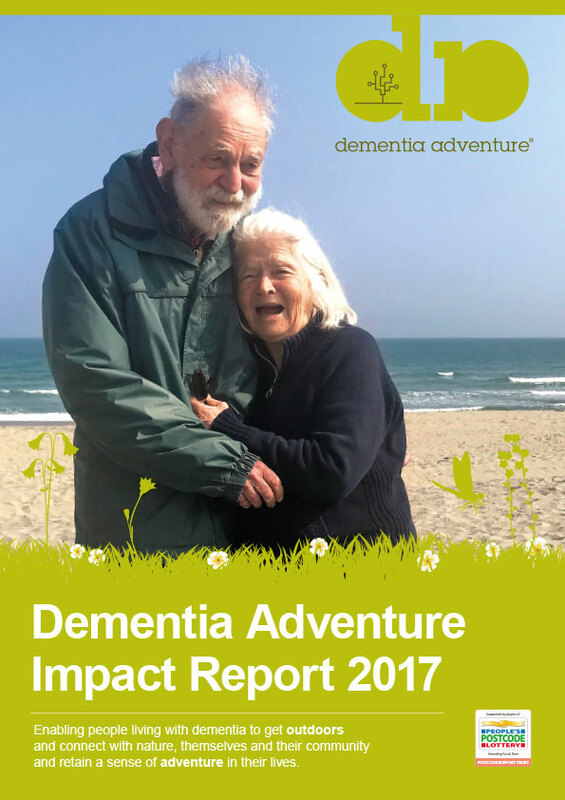 Our 2020 research vision, led by CEO Neil Mapes, is to expand the awareness, resources and availability of nature based, positive risk-taking activities for people living with dementia. Fund or support your research work to expand. Discuss supporting your research funding proposal or project. Explore how we can add value to your research through bespoke overnight residential workshops in nature based locations. Share relevant research or resources you are aware of or have written. Volunteer to support our research. Join our growing list of research partners working with us for mutual benefit.